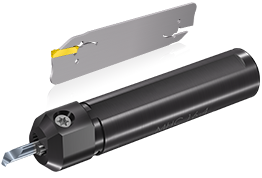 The Vardex line provides the largest range of tools for Thread Turning, Thread Milling & Gear Milling solutions. 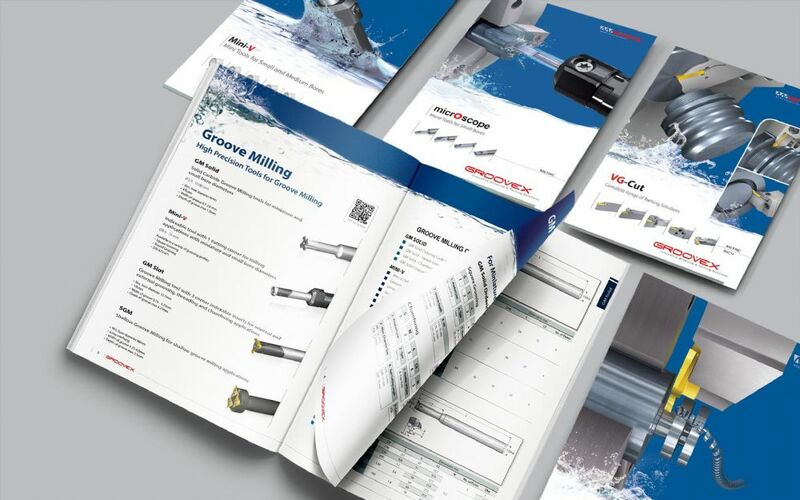 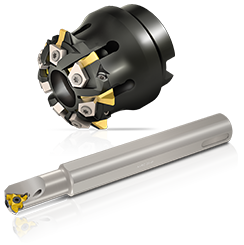 The Groovex line provides comprehensive solutions for grooving, boring, turning & micro-machining solutions across all industry sectors. 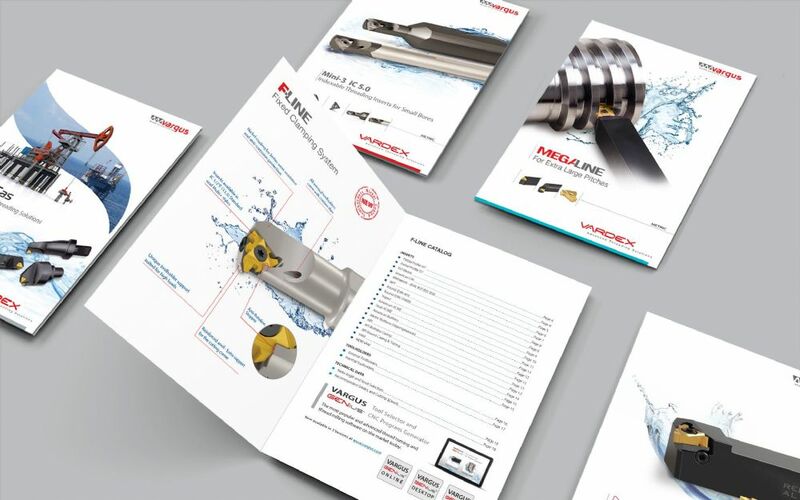 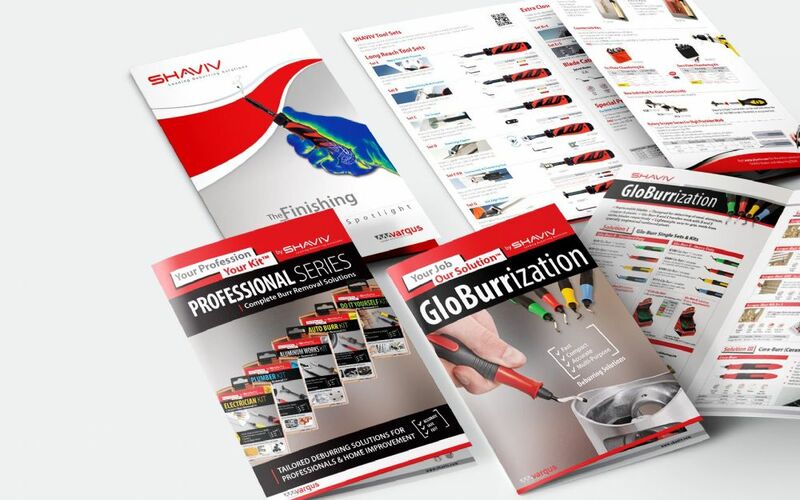 The Shaviv line manufactures world leading hand-deburring solutions for metals, plastics & wood.